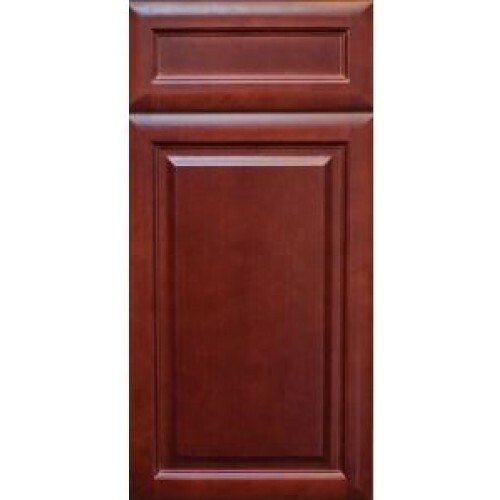 If you’re looking for premium online K Series Cherry kitchen cabinets, we have these beautiful solid wood cabinets at prices that are more affordable and substantially lower in cost than original list prices. Please look no further than Shopathomecabinets.com. 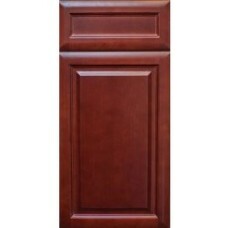 All of our cabinets and drawers are made with solid wood so you will enjoy many years of a beautiful kitchen that will be maintenance free.